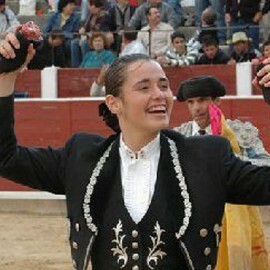 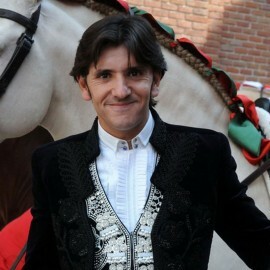 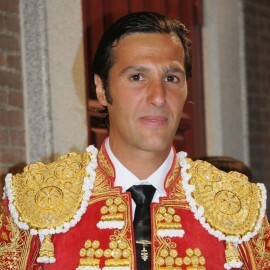 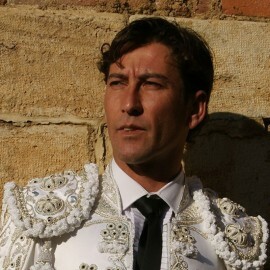 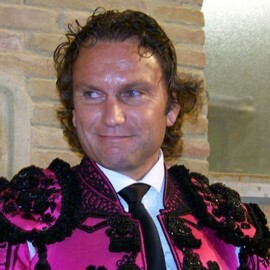 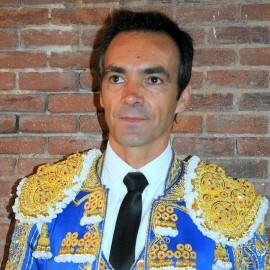 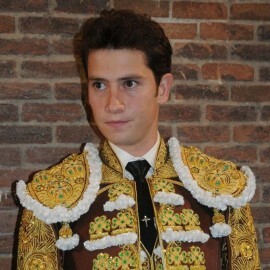 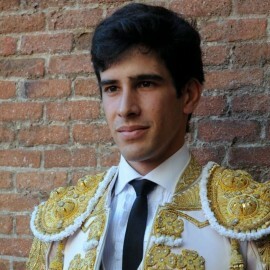 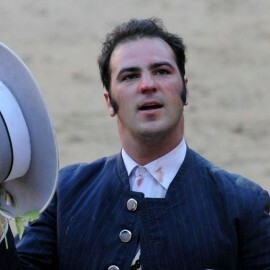 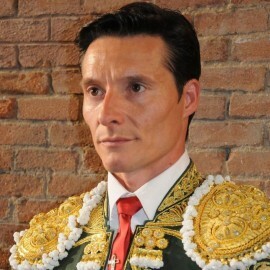 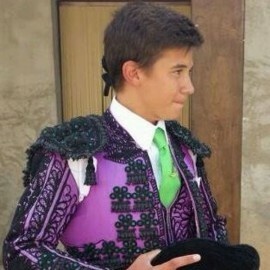 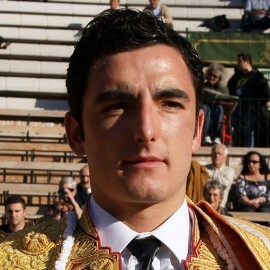 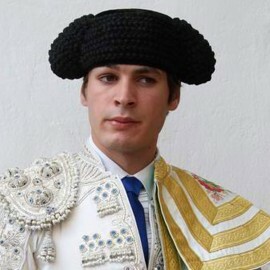 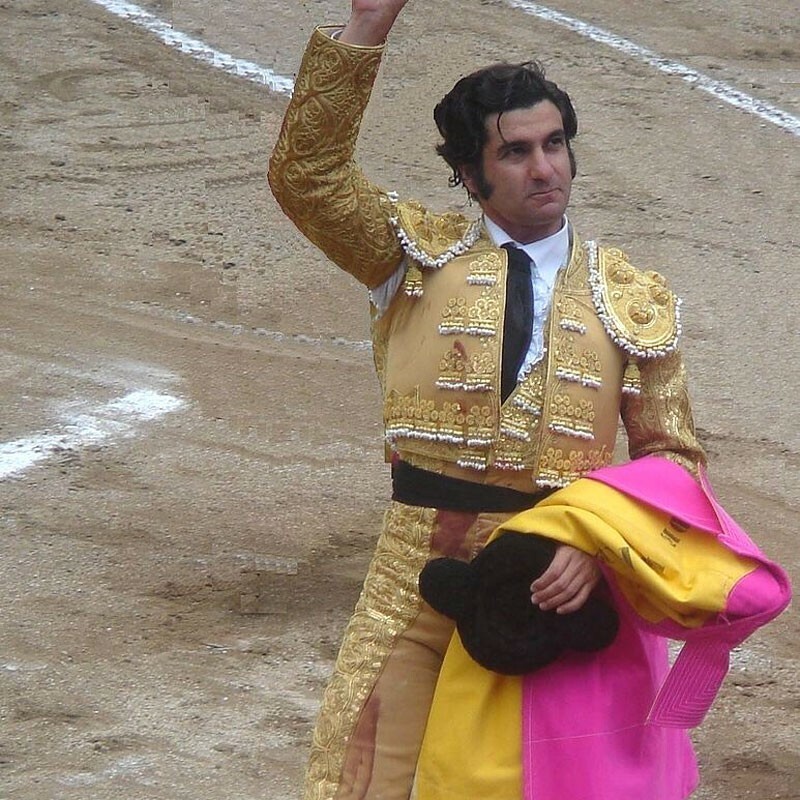 Bullfighter Morante de la Puebla. 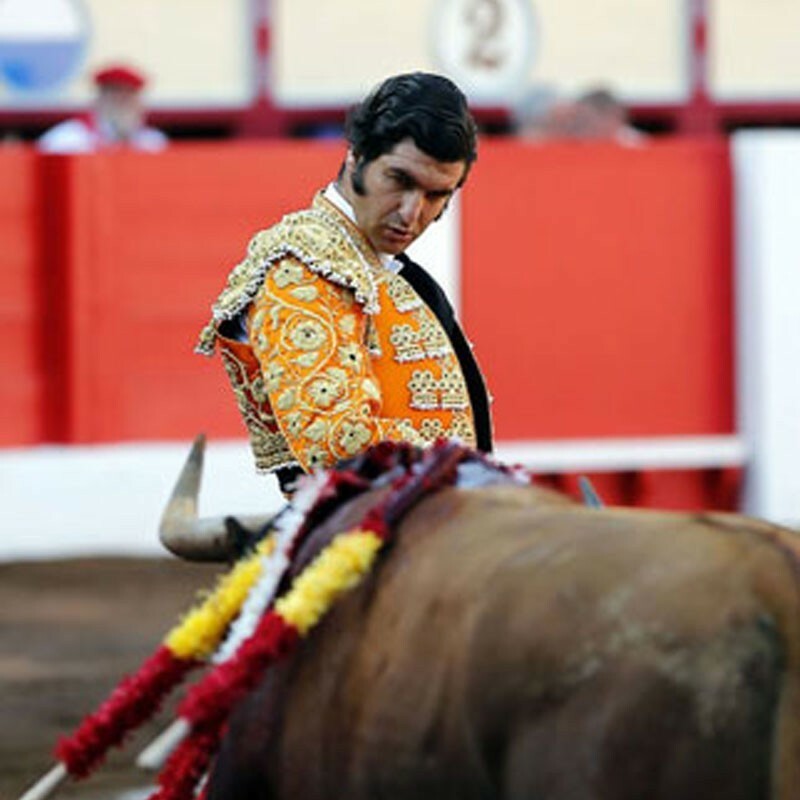 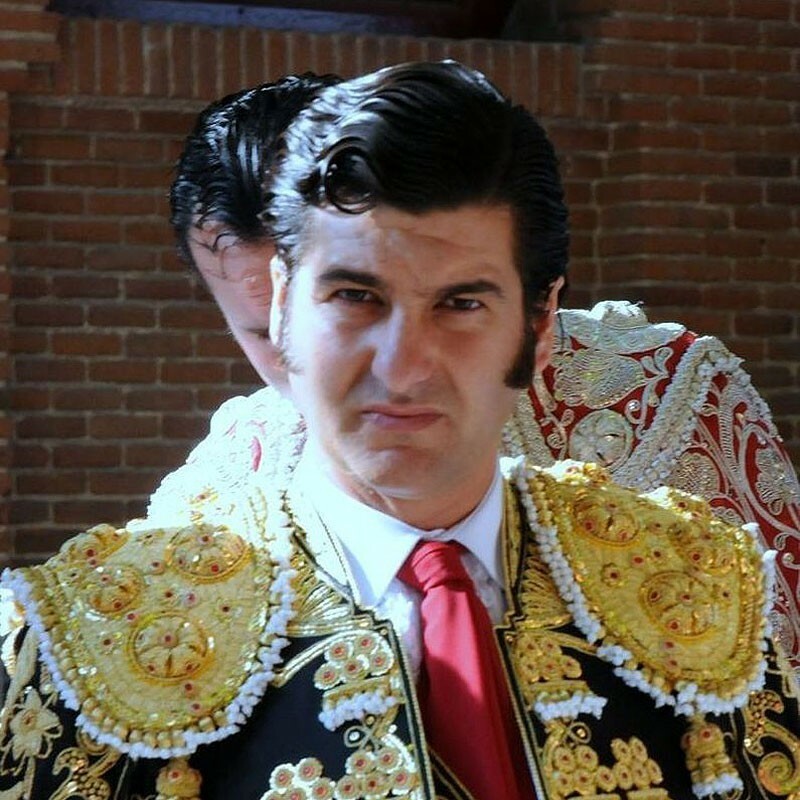 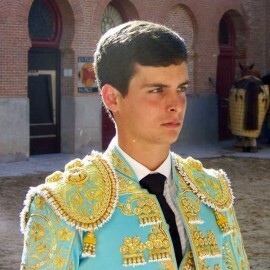 Biography of Morante de la Puebla - Bullfighter - Bullfight Tickets with Servitoro Get your tickets now to see your favorite bullfighters in Spain. 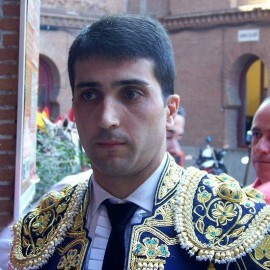 Debut light: He dressed lights for the first time in Villamanrique de la Condesa (Seville) on September 3, 1988. 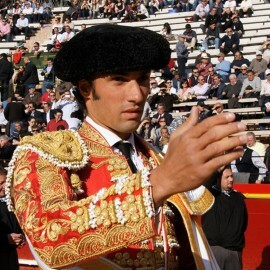 Sales Debut: On May 14, 1998 in Madrid. 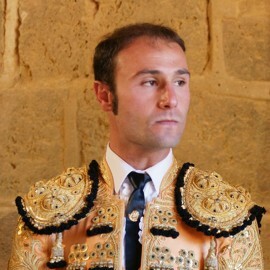 Alternative: On June 29, 1997, in Burgos. 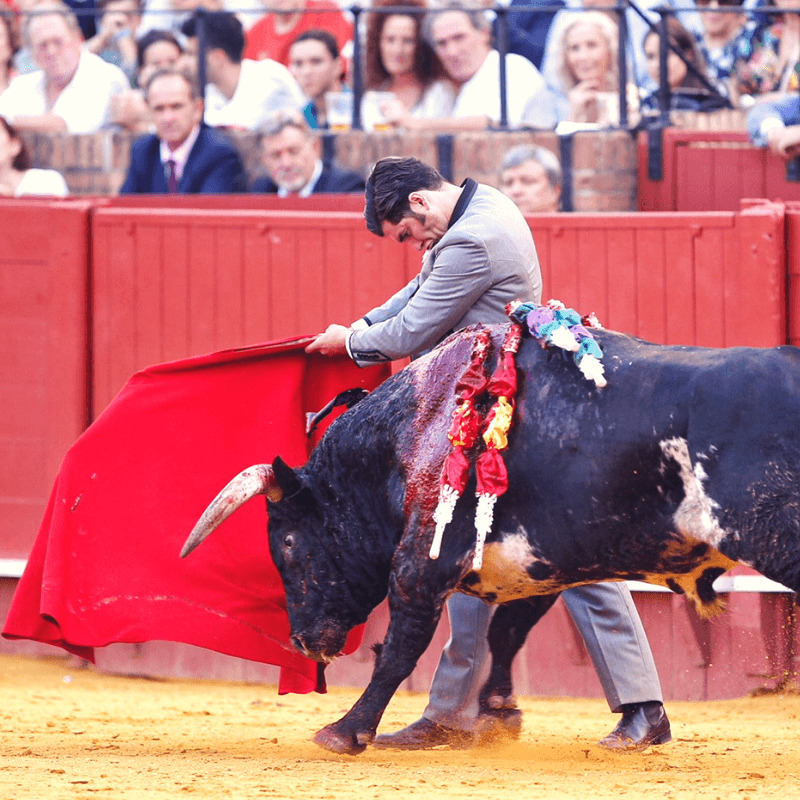 Confirmation: May 14, 1998, with Julio Aparicio as padrino and El Cordobés as witness, before bulls of Sepúlveda. 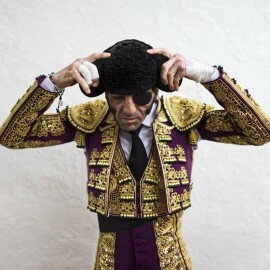 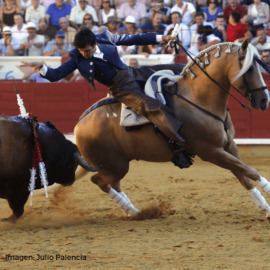 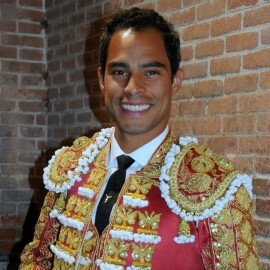 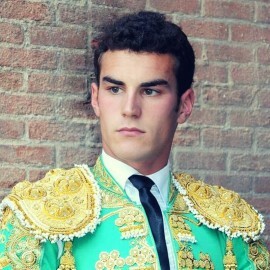 Morante defined himself as a bullfighter pulse of instinct. 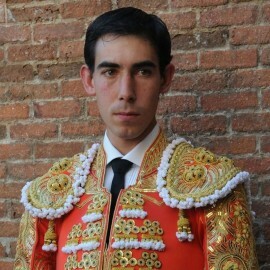 Torea as that asks for your body and mind at the time. 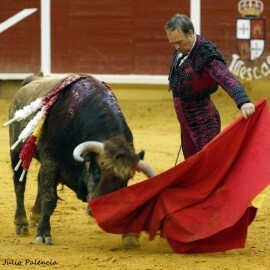 Like all artists, not conspicuous by their regularity, and as high-profile as his triumphs are his fights. 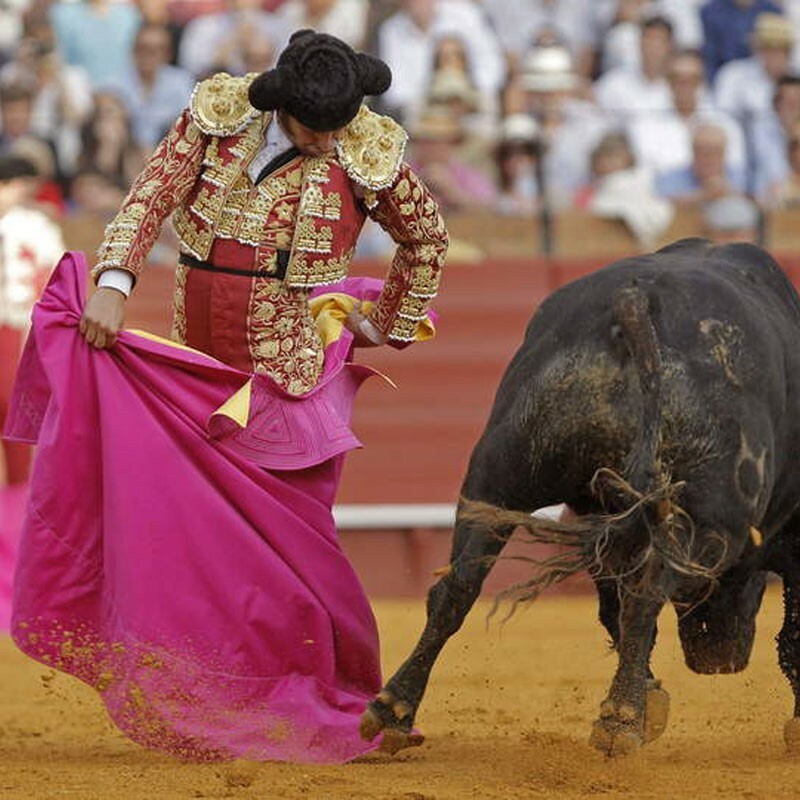 Despite an abnormal treasures which regularly for the kind of matador is. 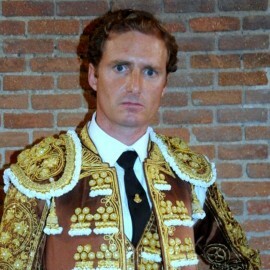 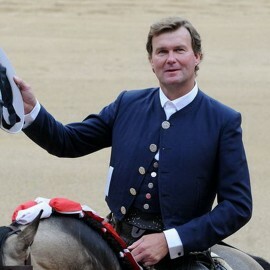 A rancher famous once said a muletazo that man is worth more than the best run of any other torero. 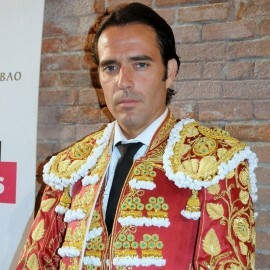 It also has a lot of media out because as good artist always tries to output your interiority, are known numerous interviews and appearances on cultural events.